Don’t miss this chance to visit the first Post Office in Western Canada, and experience the realities of daily life in early Winnipeg. 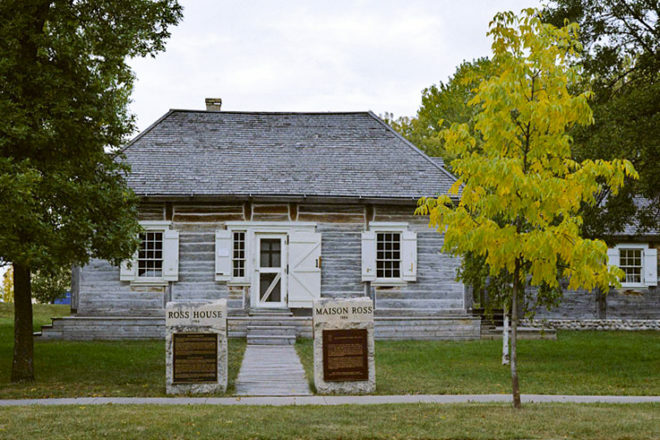 Ross House was built in 1854 for William and Jemima Ross, prominent Anglo-Métis citizens of the Red River Settlement. Today their restored home is located in the heart of historic North Point Douglas, and is open to visitors through the summer. Follow us on Facebook for news and upcoming community events!